Your home is valuable to you; it’s filled with people you love, precious memories, and all of your favorite things. Unfortunately, not everyone can see the sentimental value that your home may have. 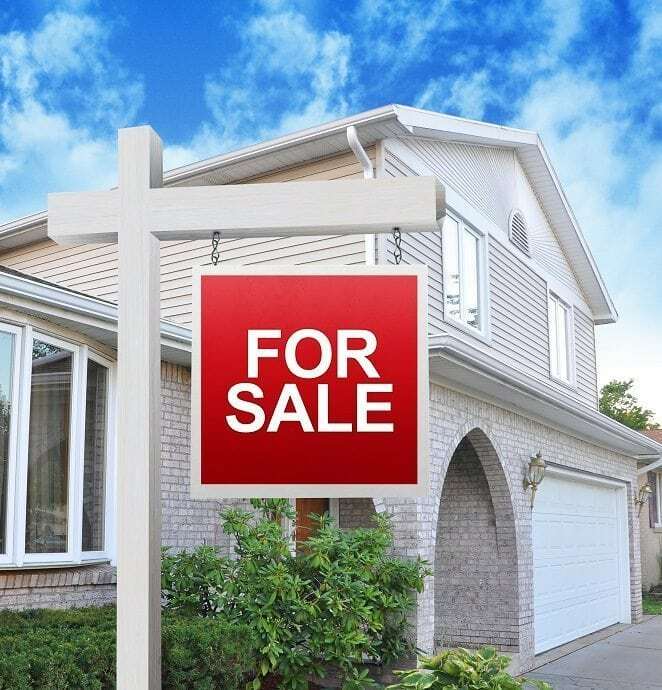 This can be an issue if you have thoughts of selling your home or simply want to improve your home’s value. The good news is, there are several ways to up the value of your home by making some small improvements that pay off big time in the long run. The outside of your home is the first thing people are going to see, and this includes your yard! Take some time to prune your trees and shrubs, which will instantly give your home a facelift. Put down some new bark or mulch, and add a few flowers or plants. A little bit of effort in your yard will go a long way to increase your home’s value. Upgrading your bathrooms doesn’t necessarily mean that you need to do a complete remodel, but you can give your bathrooms the appearance of an upgrade with a few simple changes. Putting in new drawer pulls, for example, can make a big difference. Get a new toilet seat, or upgrade your sink to change the entire room. Simply giving your bathroom a deep clean, complete with re-grouting or grout cleaning, will make a noticeable difference. If you have some extra cash, upgrading your appliances is something that will increase the value of your home and up the resale value. When house hunting, most people want new kitchen appliances. Even if your cabinets and flooring are a little bit dated, having new appliances will give your kitchen a more cohesive and modern look. If your home has window wells, upgrading to a window well liner rather than the standardmetal liner that many homes have, will instantly up the value of your home. Imagine looking out of your basement windows to a beautiful background of colored rocks; the view instantly transports you to a ritzy neighborhood even if you’re not necessarily in one! The view from your upstairs windows are important, and so is the view from your basement windows. One addition you can make to your home that will really make it stand out among other homes and add value is a foundation liner. Every home has a foundation, but it’s not every day that you see a home with a beautiful foundation liner! Not only will it up the curb appeal, but a foundation liner will add a layer of security against wear and tear, routine damage or water damage. Protecting your home from the intense Utah winters now will also increase the value of your home over time. For more information about how to increase the value of your home with a window well liner or a foundation liner, call Windowell Expressions today! Those are two easy ways to make sure others see the value in your home that you always have. Window well covers can do a lot of good for your home. But when the shopping process begins, it may be hard to decide just what you’re looking for! Your window well cover should accomplish three things; provide added safety, security, and shelter for your home. In order to achieve these this, consider the size, style, and material of your window well cover. A window well is going to keep the uncovered “hole” near basement windows covered, preventing family members or pets from falling in and getting injured. At the same time, it will allow occupants to escape in an emergency. That’s not the only way a window well can keep you safe; having a window well can deter burglars or thieves. Lastly, your window well will provide cover and shelter. 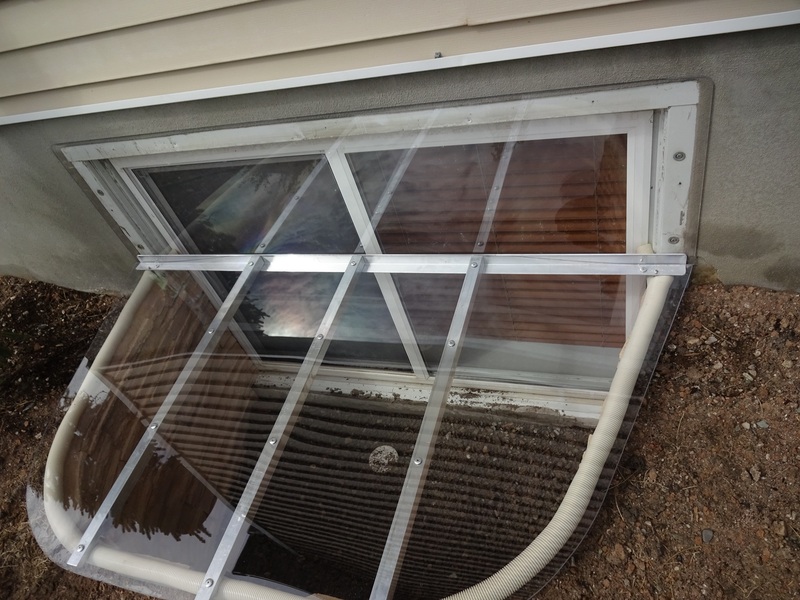 You can keep excess rain water, snow, and debris from accumulating in your window well with the proper cover. Before you begin shopping for your window well cover, you’ll want to know what you’re looking for! First, you should carefully measure your window well to help you determine the size you will need. Measure from the face of the window to the edge of the well. If the well is above ground level, be sure to take those measurements as well. The options for window well covers vary more than one might think; there are bubble covers, flat, mesh, grates, and dome options. These options come in a variety of materials as well. Some of the main styles to choose from are clear window well covers, a standard window well grates, or a custom window well grates. If your window well is an unusual shape, a custom window well would probably be a great option. A standard window well grate will keep unwanted intruders out, as they are almost impossible to get past if installed and locked properly. Because of the grates, there is no need to worry about snow or ice building up on the cover and the slats are great for letting natural light in. Clear window well covers are excellent for keeping everything out of a window well; people, pets, debris, and other the elements. At the same time, the clear cover allows for plenty of natural light to enter the basement. They are easy to clean and last for several years. Both clear and grate window well covers will keep your family safe, secure and give your home added shelter. However, the two are very different in appearance. Neither one is superior. 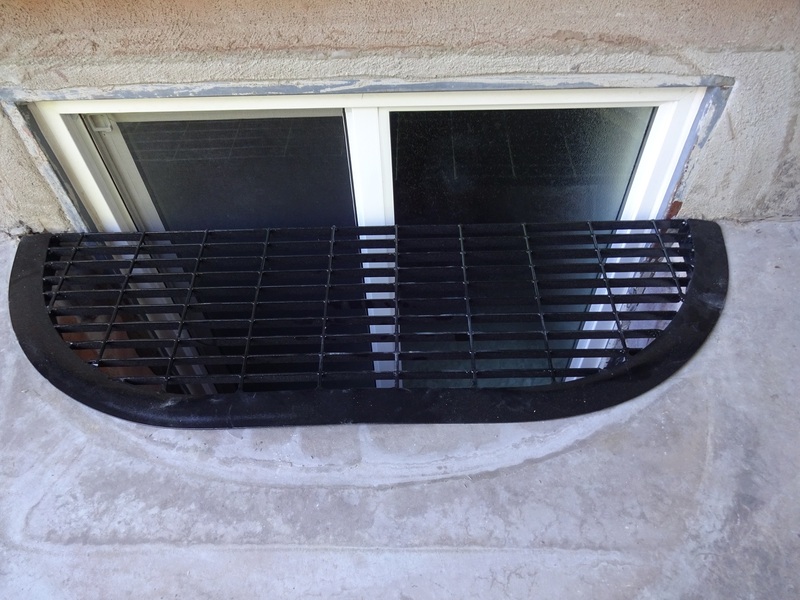 A grate window well cover looks more traditional and can be extra daunting to burglars. A clear window well cover gives complete coverage and access to light with a more unique design. Both clear and grate well covers are strong and durable, giving your home the benefits of a well cover for years to come. For more information about custom, grate, or clear window well covers ask the professionals at Windowell Expressions. With experience since 1995, they can guide you in your decision to choose the right window well cover that will best suit your need and style. This entry was posted in Blog and tagged Window Well Clear Covers, Window Well Covers, Window Well Custom Grates, Window Well Foundation Liners, Window Well Liners, Window Well Standard Grates on July 11, 2016 by admin.